Miami, Florida is a traveler’s paradise. Check out our Miami travel and packing guide, and discover art, food, culture, and more in this tropical Florida city. Istanbul is a popular city with rich history, tasty food and amazing sights. 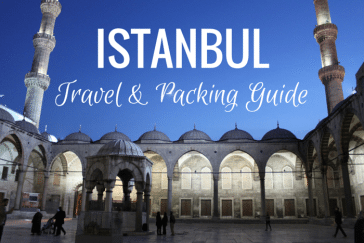 Follow our Istanbul travel and packing guide to prepare for your trip. Before you go to Puerto Rico, be sure to check out our Puerto Rico travel and packing guide. You’ll learn everything you need to know for your trip. Las Vegas is more than gambling. 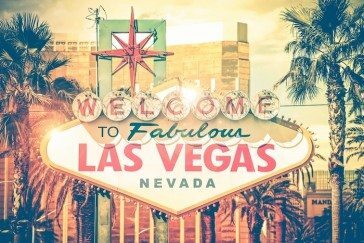 Everything you need to know to experience the city both on and off the strip is in our Vegas travel and packing guide. If you’re planning a trip to New York City or just dreaming about it, we’ll show you what to know before you go! No trip to Scotland is complete without visiting Edinburgh. Our Edinburgh travel and packing guide will get you started on things to do, what to pack and more. Our Prague travel and packing guide will give you tips on food, activities and what to bring to help you prepare for your trip to the Czech Republic.